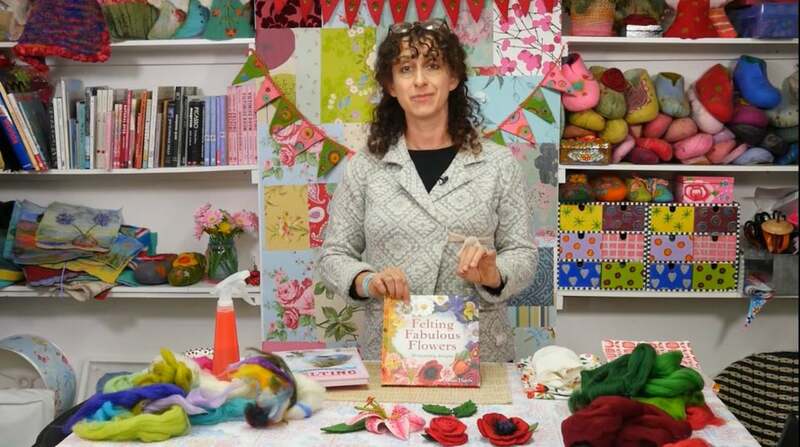 Gillian is the Queen of Felting and is the author of several definitive books on the subject. The art of making wet felt is a little patience; you need to pay attention to how the wool is teased out in the first place; in this workshop Gillian uses a few shades of green to give interest and also suggests that you might like to think about adding glitzy thread bits too – particularly as we are talking Christmas. 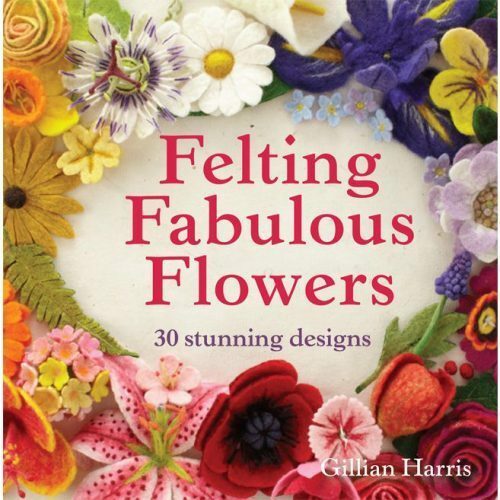 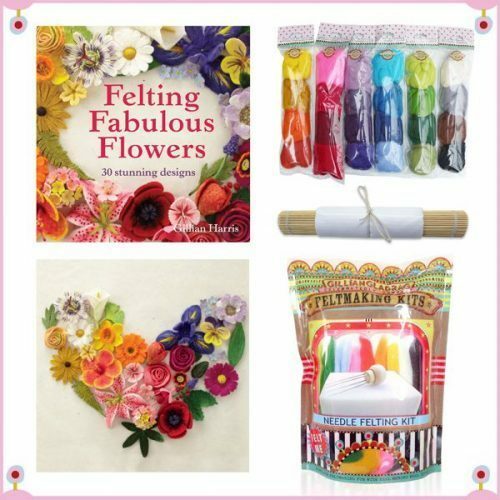 If you are new to felting then there is starter kit available through the shop, which includes Gillian’s book – Felting Fabulous Flowers – which is full of helpful tips and techniques too. 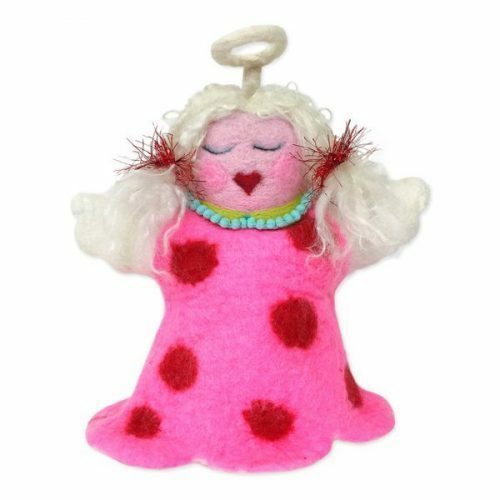 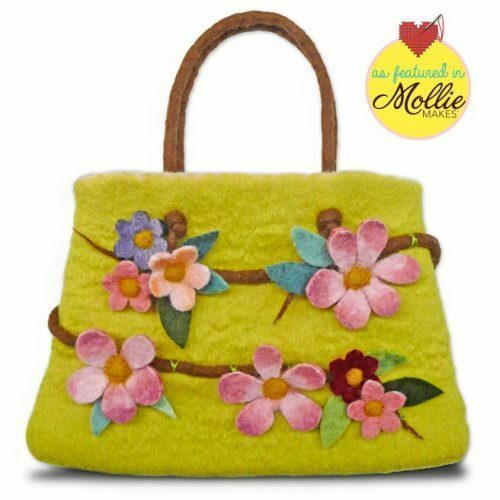 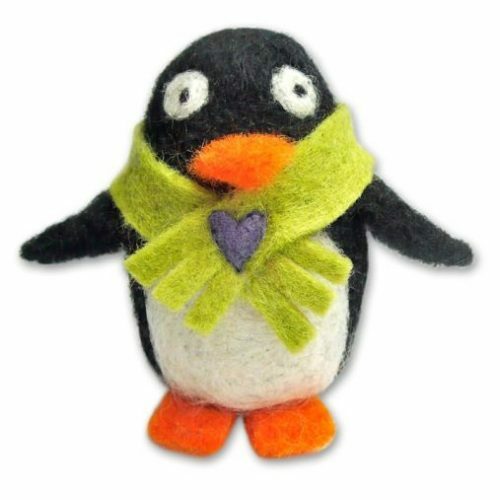 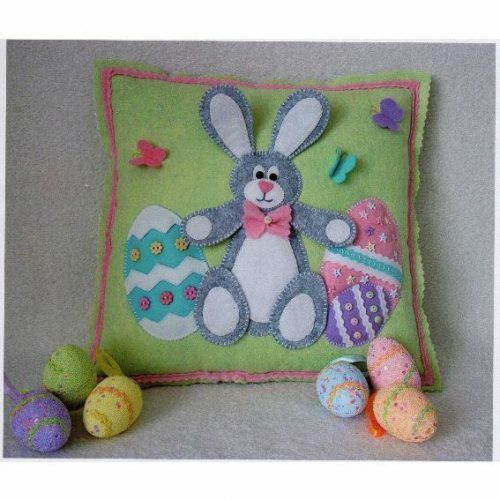 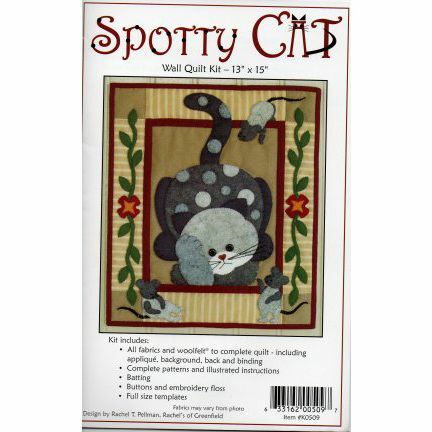 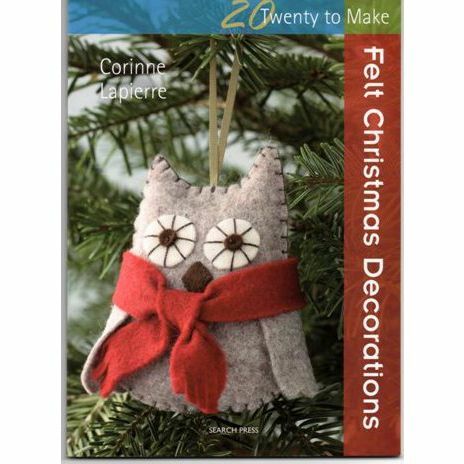 as well as learning about wetfelting kits that are available to purchase through our shop.